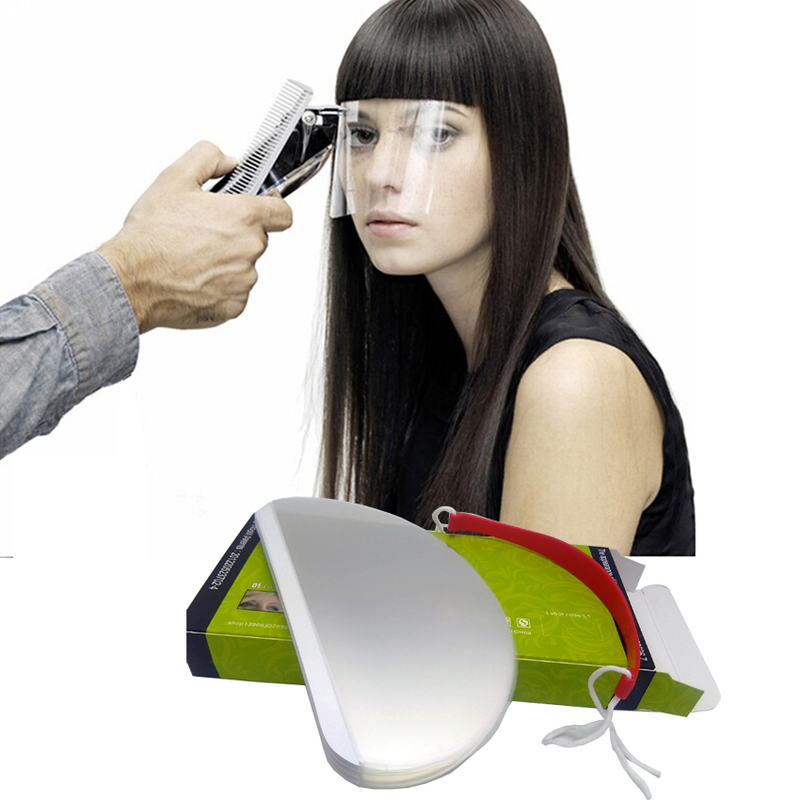 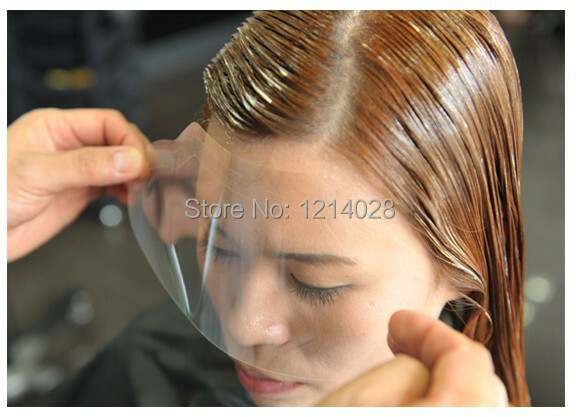 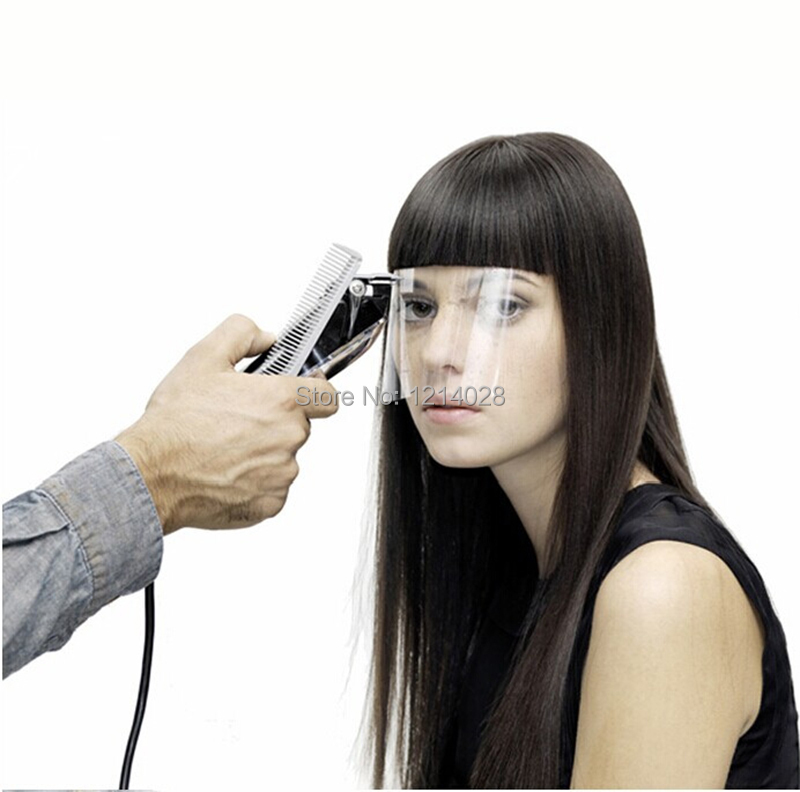 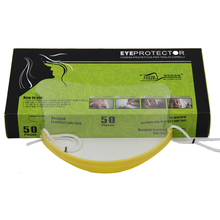 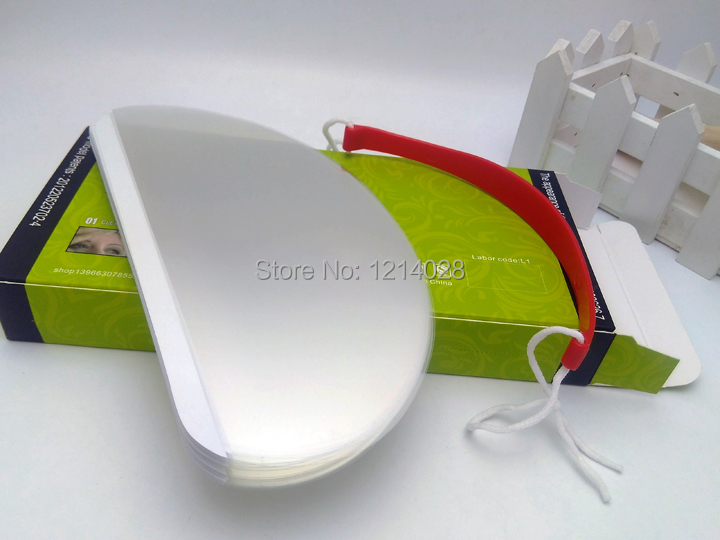 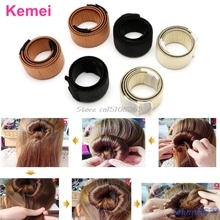 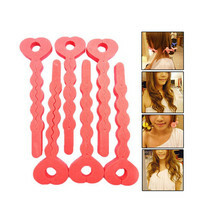 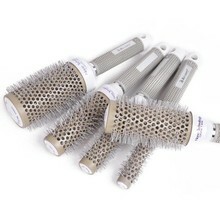 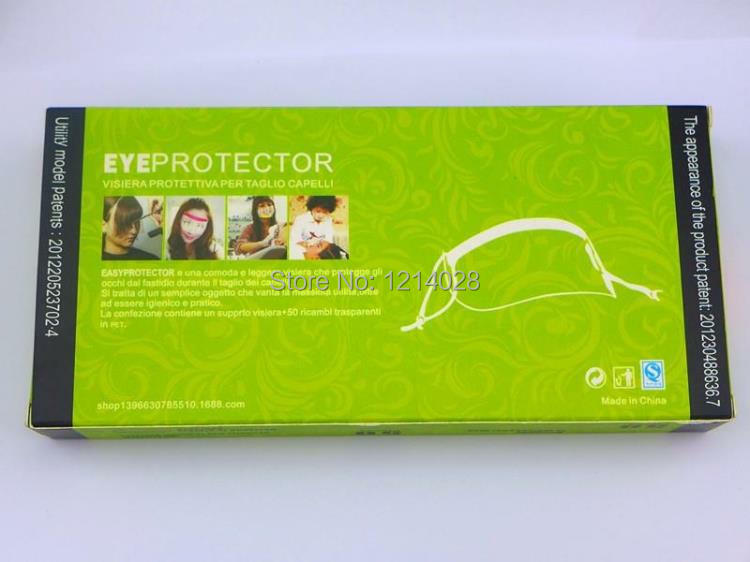 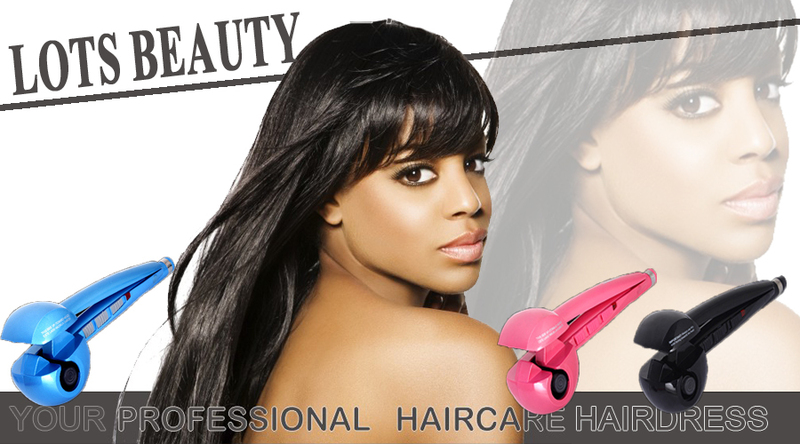 With Great Function to protect eye and face when during hairstyling. 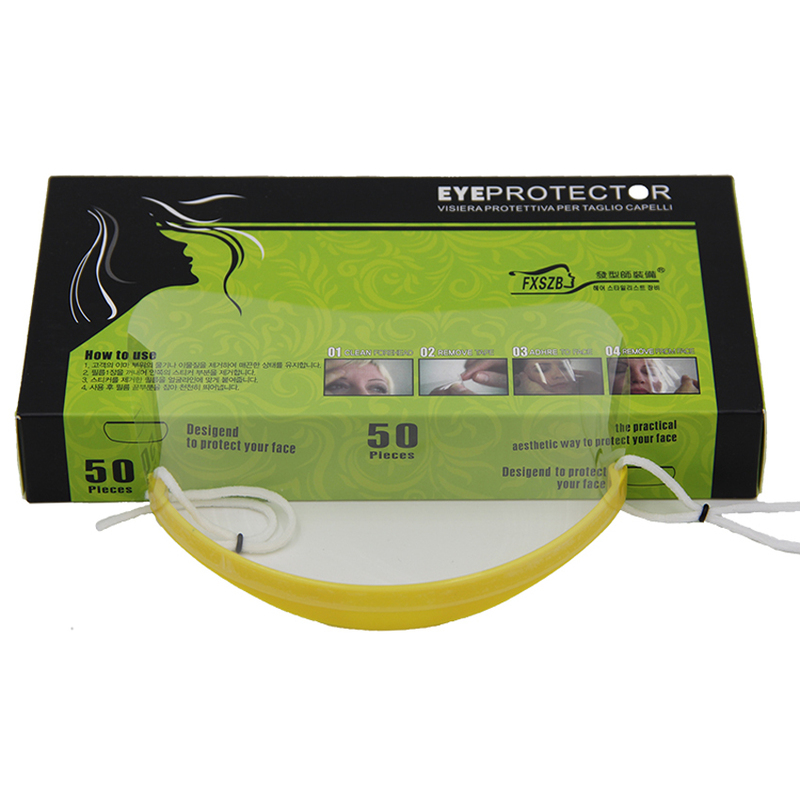 Use for Disposable Or Recycle Also. 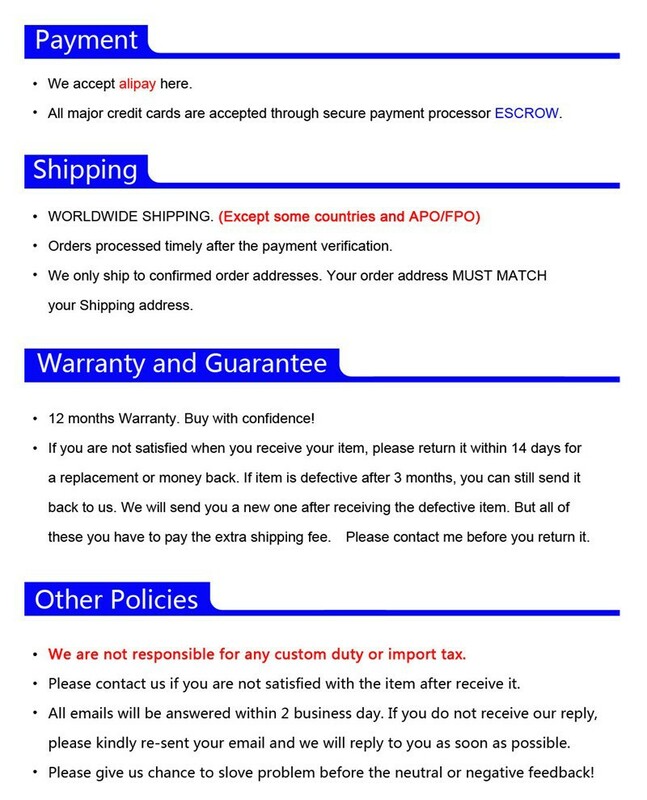 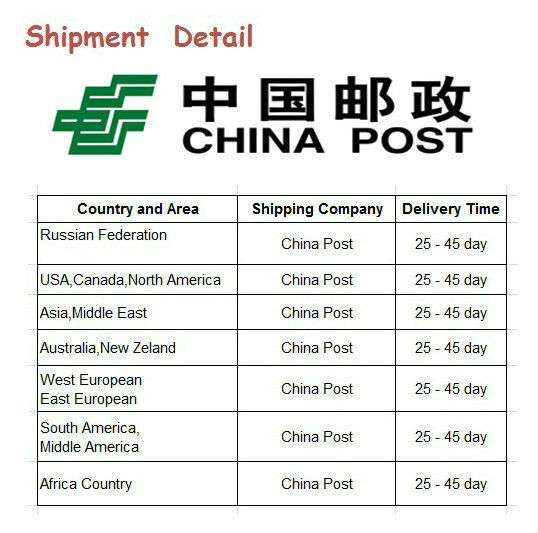 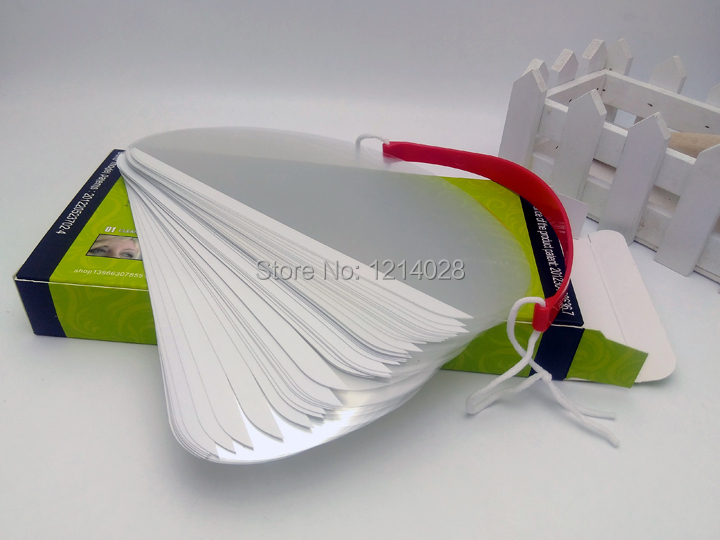 1 pack 50 pcs with Gift Box.